HARLINGEN — Dr. Rodriguez Elementary School principal Traci Gonzalez has not been back to work since last week. Gonzalez was put on administrative leave after she was arrested for driving while intoxicated. According to police reports Gonzalez, 52, nearly hit a Harlingen police patrol car while driving her Ford Mustang and attempting a turn onto the 100 block of W. Tyler Avenue last Thursday, March 29. 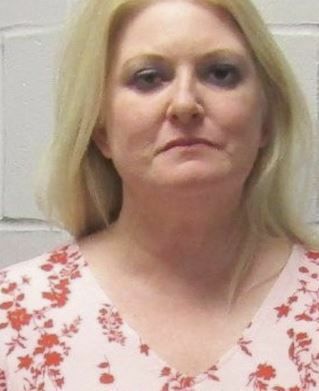 Police pulled her over immediately and then detected a strong odor of alcohol. She was arrested and taken to city jail. Gonzalez posted a $2,500 bond. A release from the district stated, “The district is aware of the situation but, unfortunately, is not able to comment on the specific issues pertaining to the principal in question due to legal and personnel privacy concerns. “The principal has been placed on administrative leave pending an investigation into the situation. The matter is also being investigated by the Harlingen Police Department.